I did my taxes a couple of weekends ago, using a tax preparation site that I’ve used many years in a row. The beauty of this site is that it takes what I’ve told it in the past and lets me add or modify information based on changes that may have occurred with sources of income, deductions, status, etc. I don’t have to start from scratch and interpret unfamiliar terminology or logic. No wonder 1 out of 4 people would rather complete taxes than enroll in benefits! As a broker and trusted adviser, it is important for you to be able to make open enrollment as painless as possible for your clients and their employees. 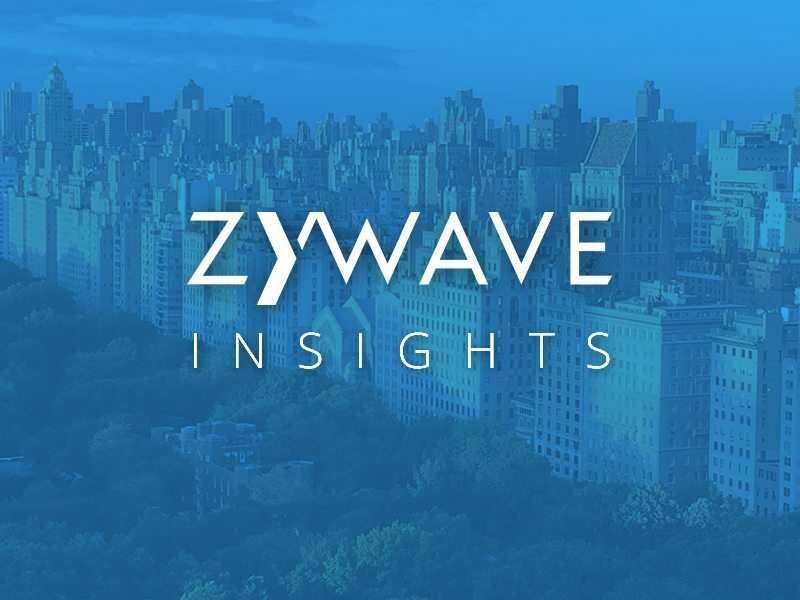 That’s why we are excited to roll out our new passive enrollment features in HRconnection, Zywave’s industry-leading benefits administration software. You asked, and we answered! This new feature satisfies 4 of the top 10 enhancements that Zywave partners have requested for HRconnection. You wanted HRconnection to allow for passive enrollment. You wanted the ability to maintain elections in a shorter amount of time. You wanted access to historical elections for all product types. And you wanted you wanted HRconnection to allow elections to be completed en masse. Check, check, check, and check! Just like my tax preparation site, Zywave’s popular benefits enrollment software now allows employees to simply confirm previous selections, or choose to make changes. It takes the sting out of selecting plans by linking prior plan offerings to analogous options for this plan period. With this new feature, enrollment is a breeze! Of course, if an employee would like some guidance in confirming they’ve made the best selection, our decision support tool will help them determine which medical plan is best for them, their family and wallet. When even the best-laid plans have a hole or two, and your account is left with those last few stragglers who seem to ignore all HR reminders that open enrollment is ending; Passive Enrollment saves you or the HR administrator time. You have the option to confirm elections on behalf of individuals or groups of employees, based on elections they may have made in the past or default offerings. There is a reason I’ve been using the same tax preparation software for the past several years. It is easier for me to continue to use a system that creates efficiencies for me by using historical information to help me complete a task I don’t look forward to. When you make open enrollment easier for your clients and their employees with passive enrollment, they’ll keep looking to you as their trusted adviser.